Education has the power to solve all of the world’s main problems: war, famine, and discrimination. 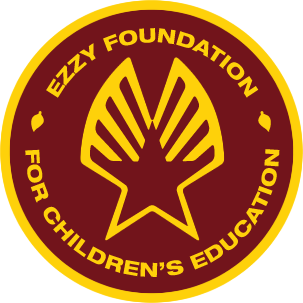 Rather than fight a specific issue, Ezzy hopes to eradicate them all through support of global education. 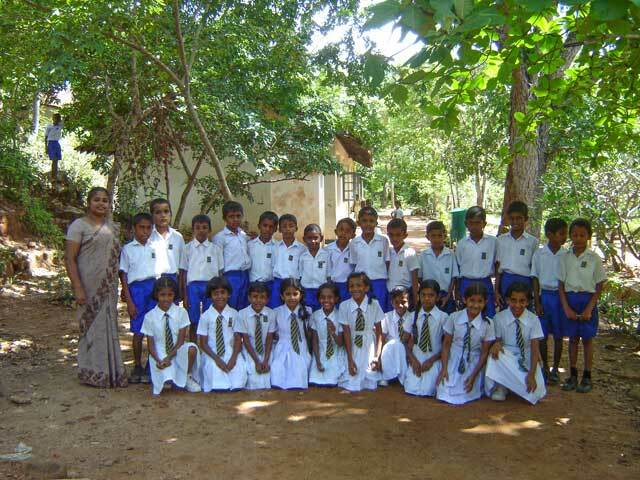 will go to purchase school supplies for children of our employees at Ezzy Sails Lanka.